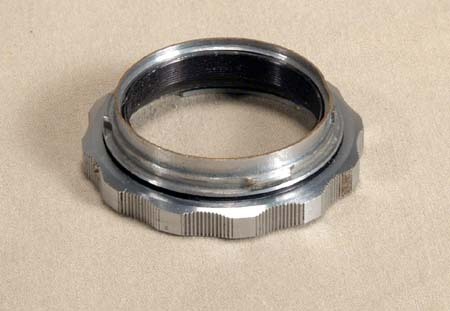 This is a seldom seen Start extension ring, it works with the Start's standard bayonet mount Helios-44 lens. The ring allows for 5 mm extension (approximately). The ring is in EXC condition. 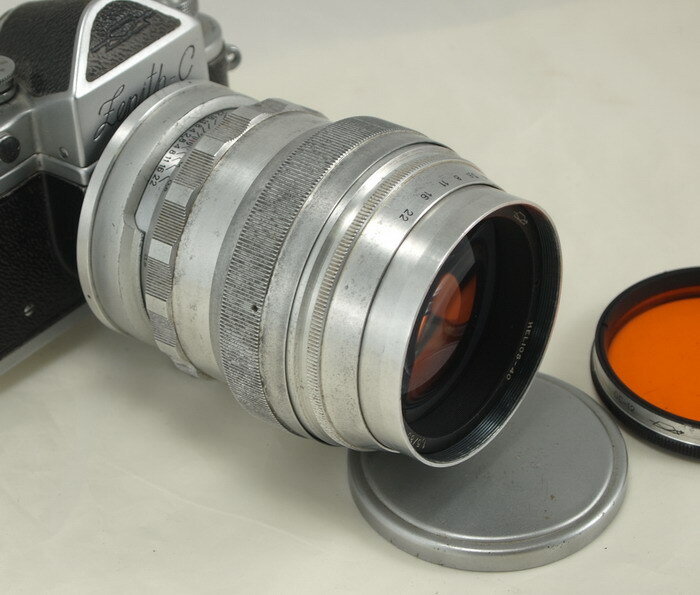 Complete your Start SLR system with this rare accessory.